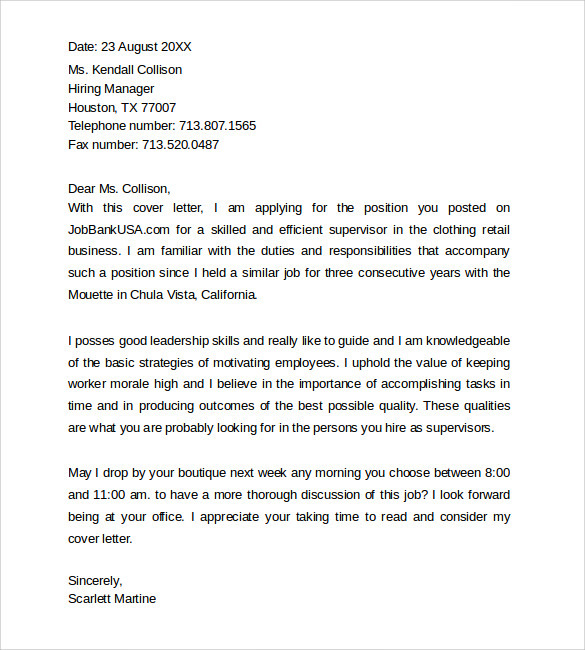 The simple cover letter template helps to searching all the kinds of jobs. 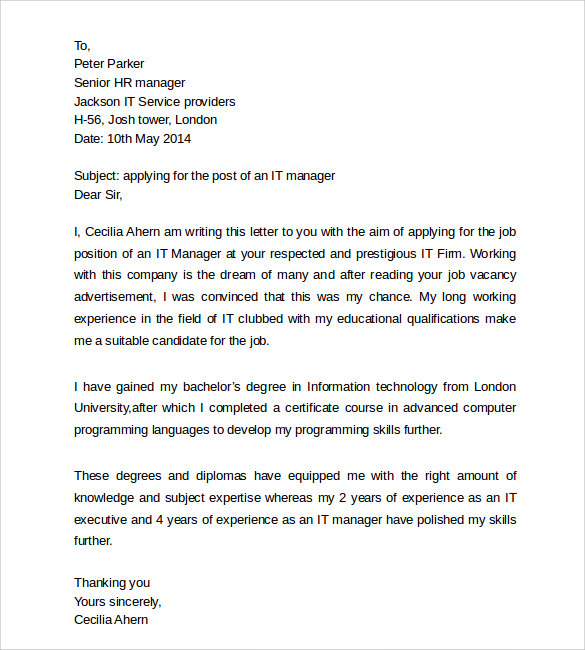 The simple cover letter shows the helps to write the skills, strength, competencies and other details of the applicant in the effective ways. 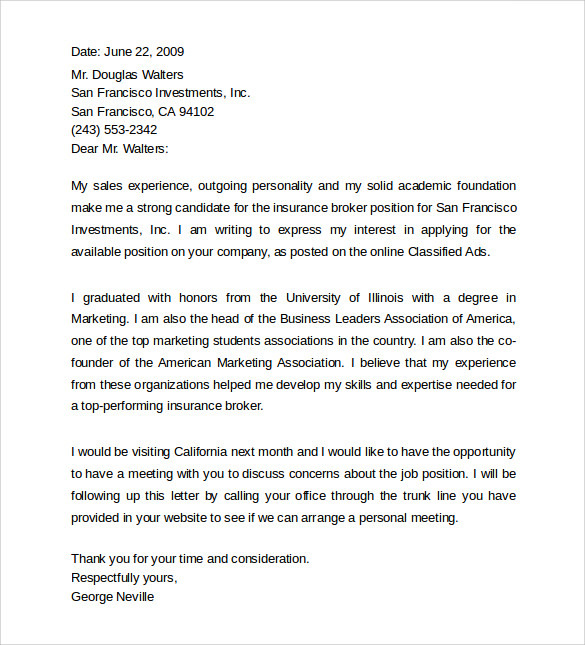 This Business Cover Letter helps to write the cover letter neat and perfect. 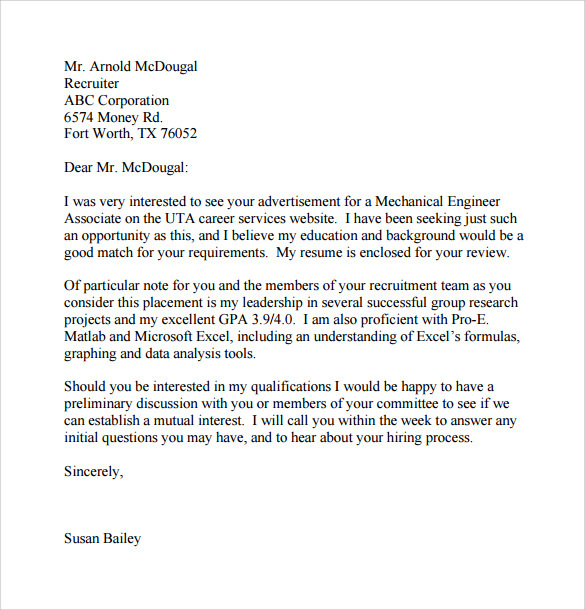 If the applicant can send the resume without the cover letter this will moves to the dustbin without move to the company. 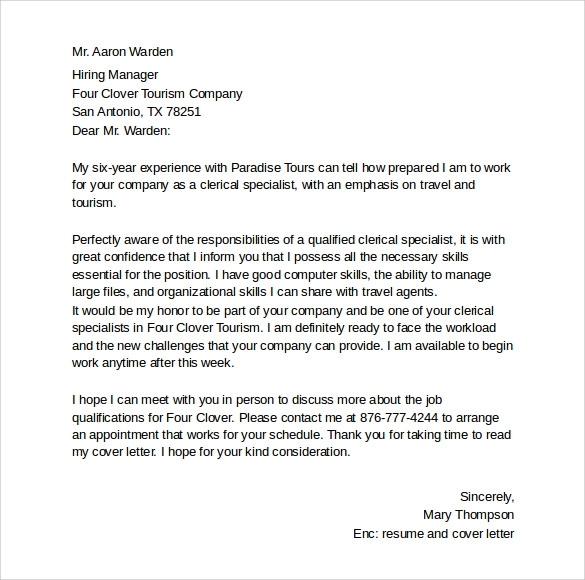 So cover letter is important. 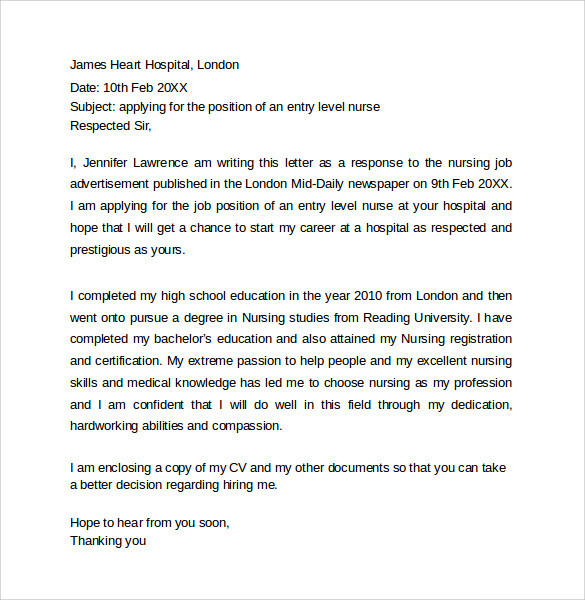 If the person has the neat and perfect cover letter this will offers the first preference to the applicant. 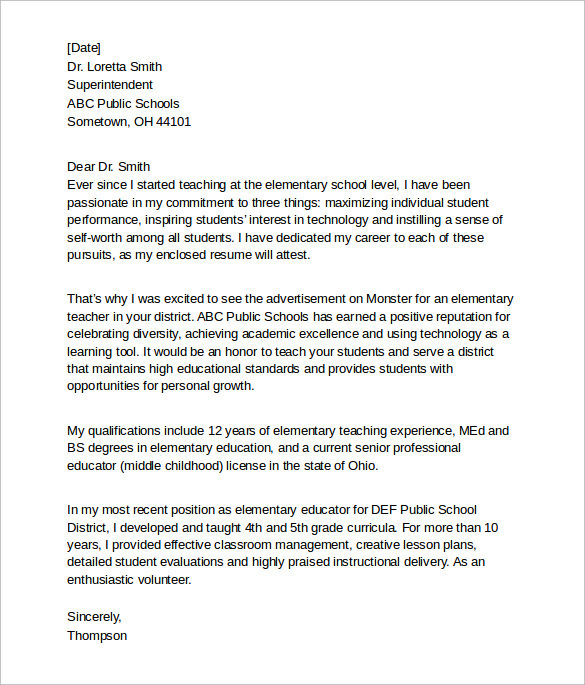 This will also offer the confident and happy to the applicant.